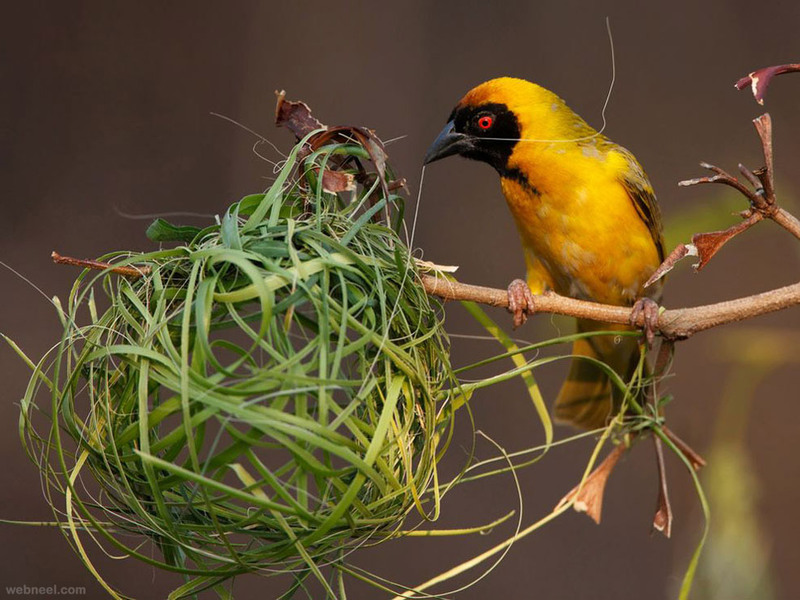 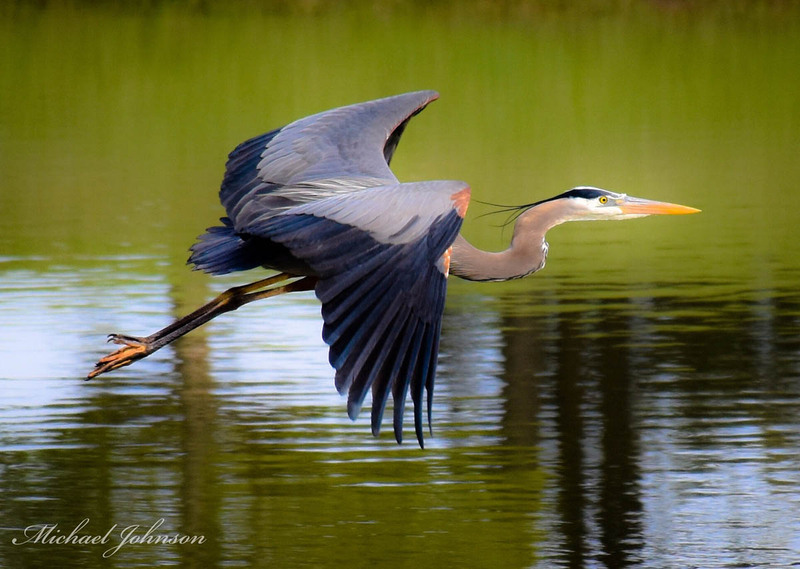 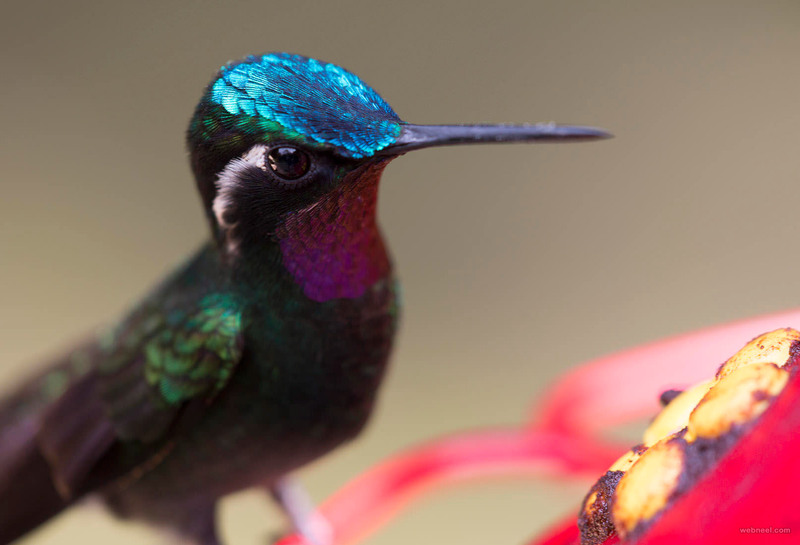 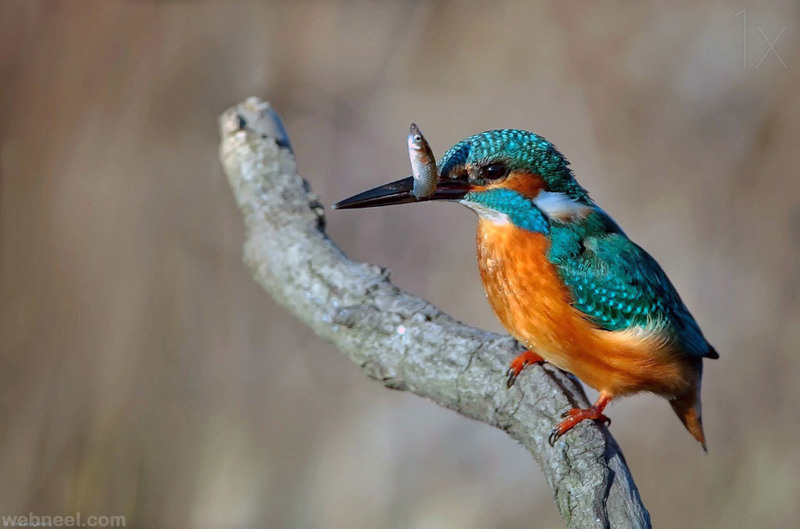 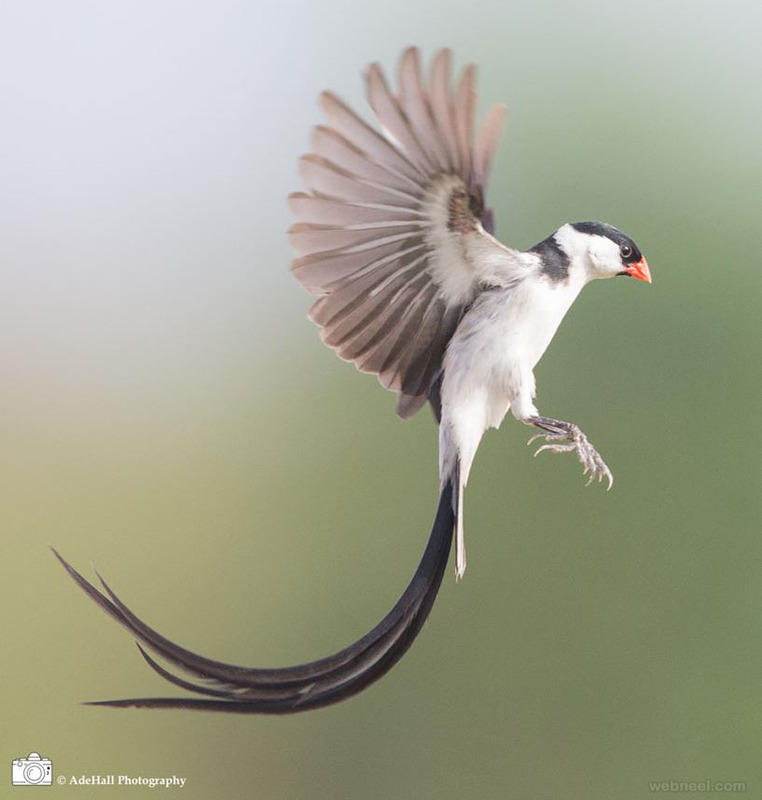 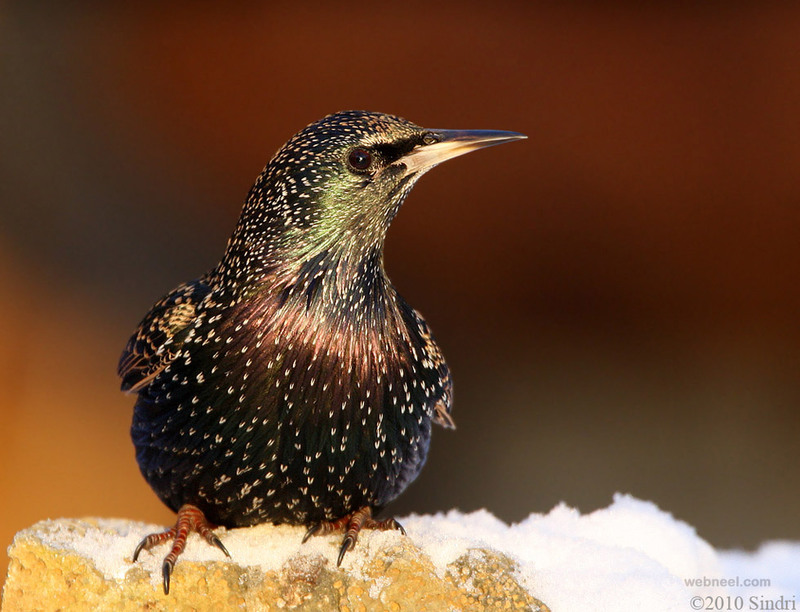 We have added most beautiful bird photos and bird photography tips for beginners. 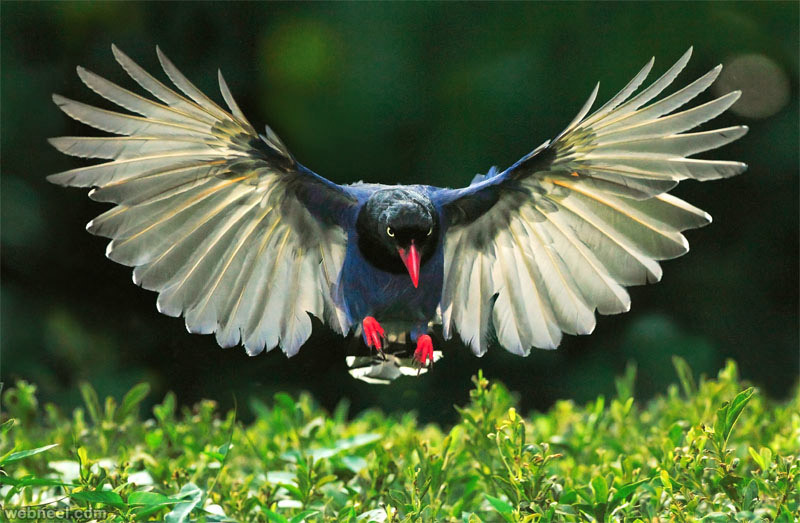 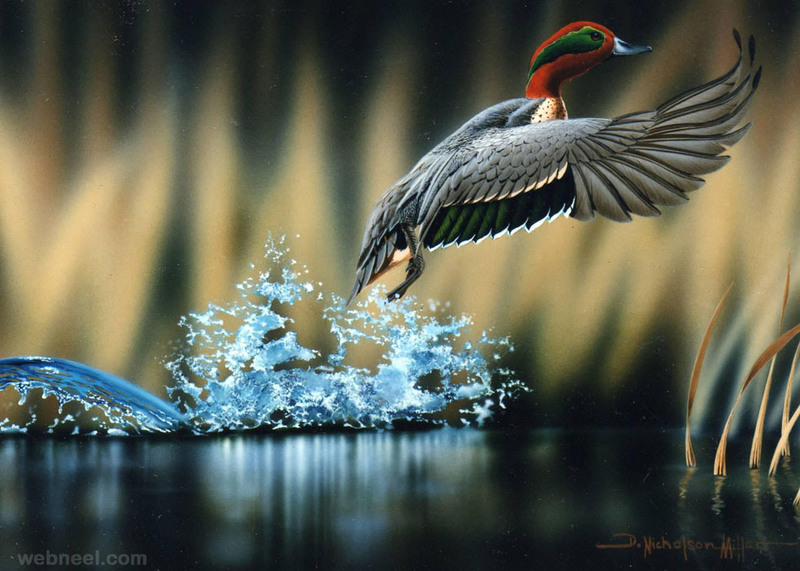 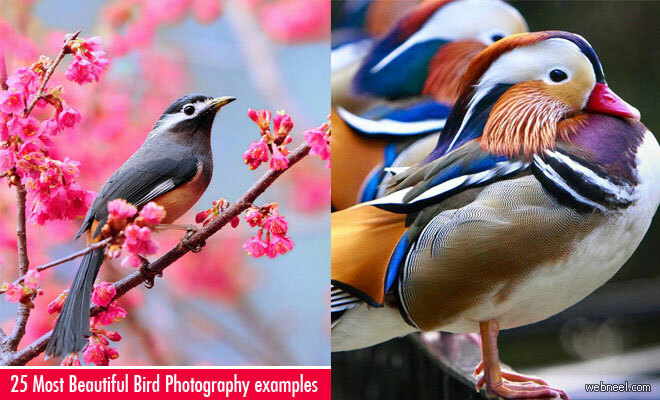 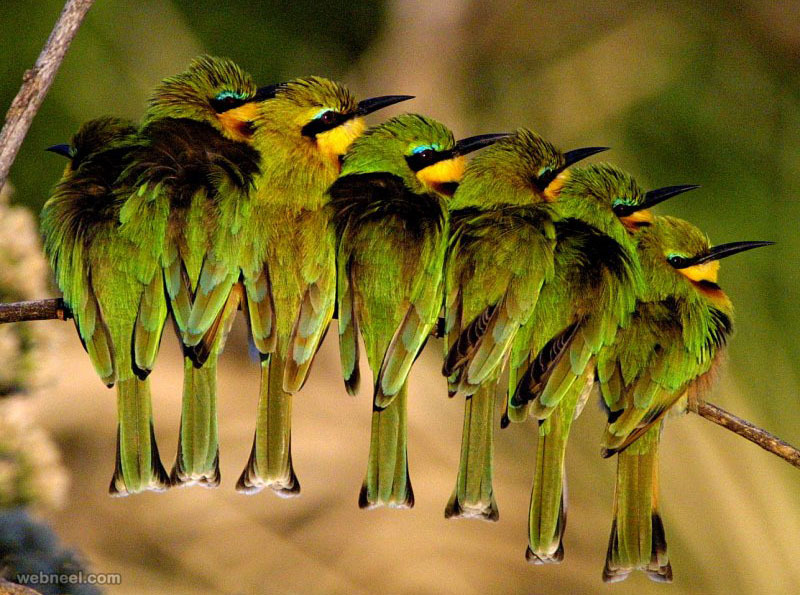 Bird photography is one of the most popular genres of nature and wildlife photography. 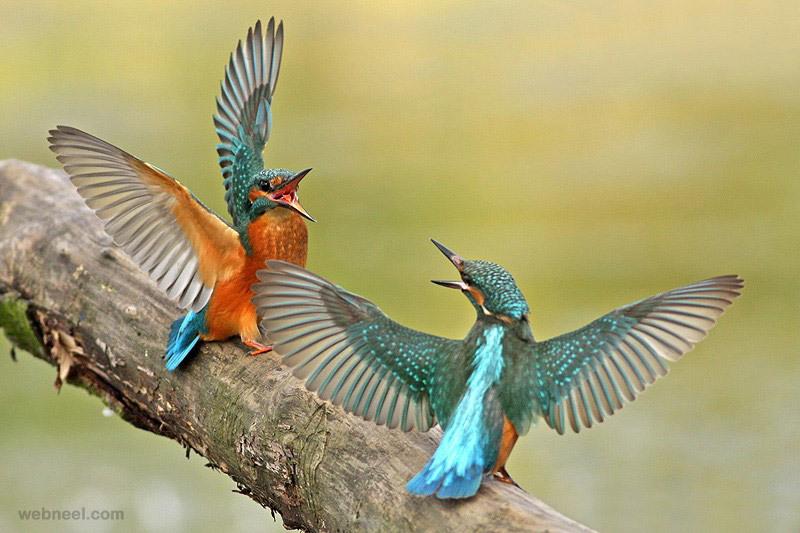 This should come as no surprise since birding is one of the world’s most popular pastimes! 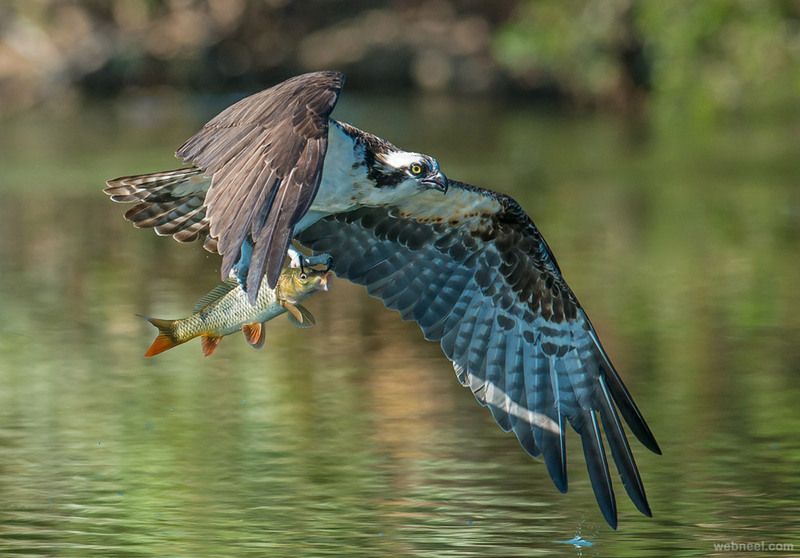 Bird photography is also a very challenging endeavor, requiring specialized skills and equipment – one does not simply pick up the camera used for family vacation photos and capture compelling avian images. 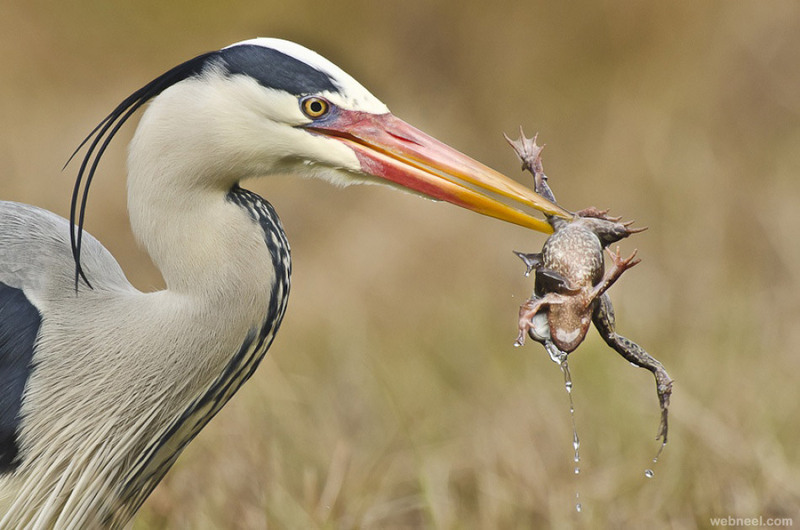 On the same token, having the best possible photographic gear for the task does not ensure success either. 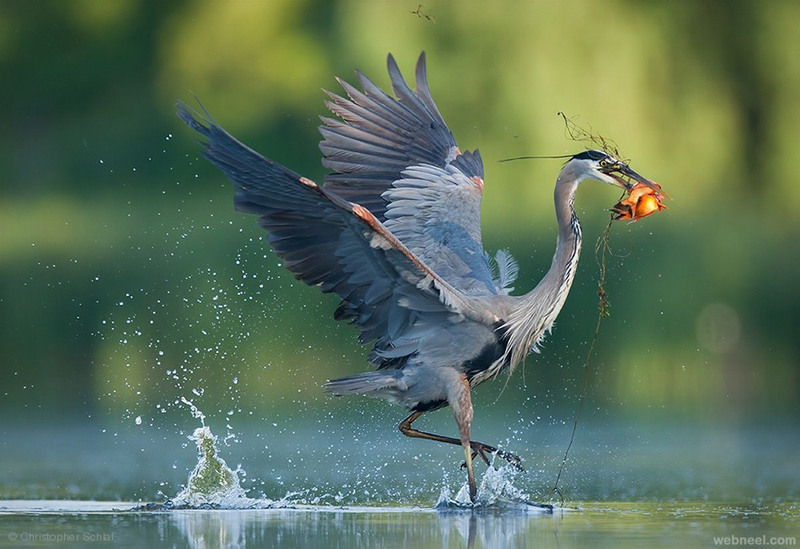 It seems the most successful bird photographers are not only skilled photographic technicians, but also have a thorough understanding of avian behavior and habitat. 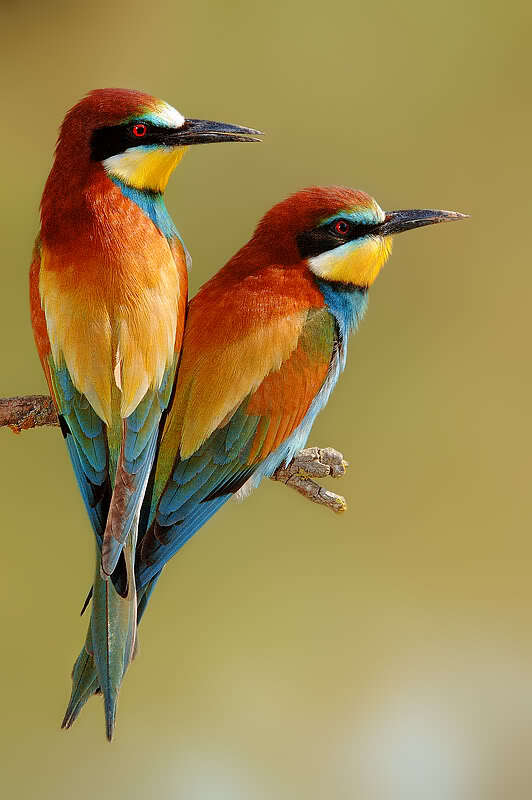 Most importantly, they all have a deep love and appreciation for their subjects. 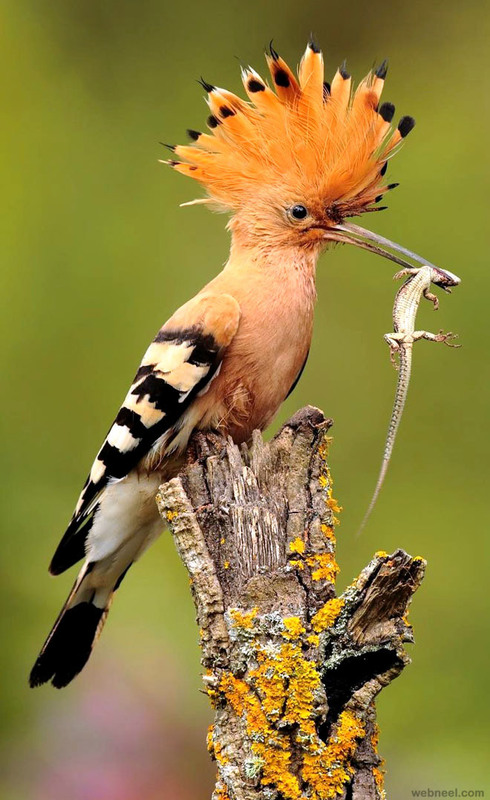 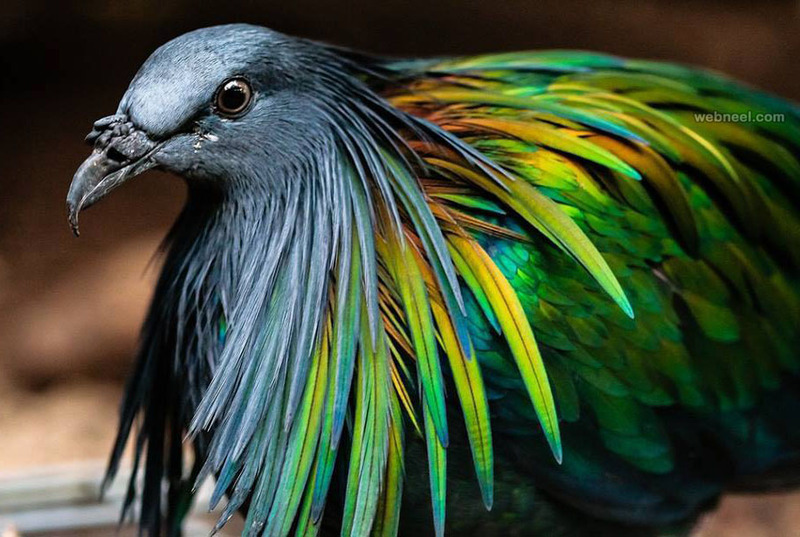 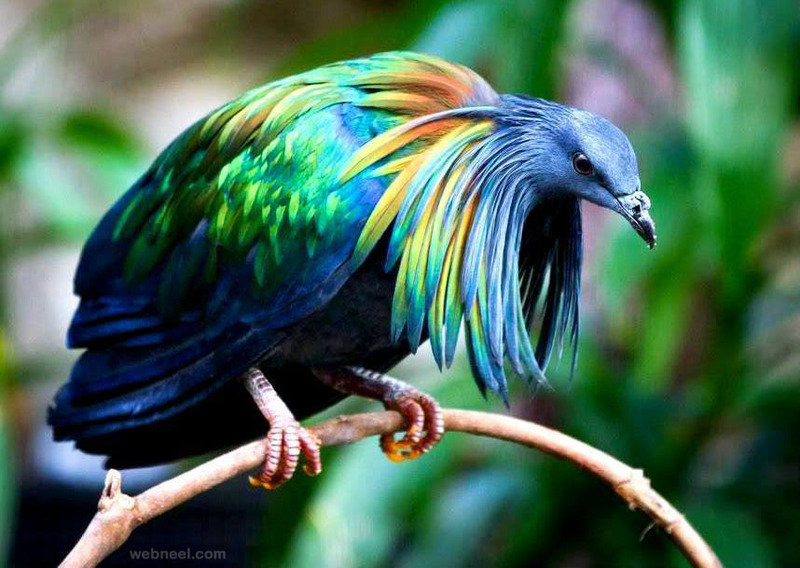 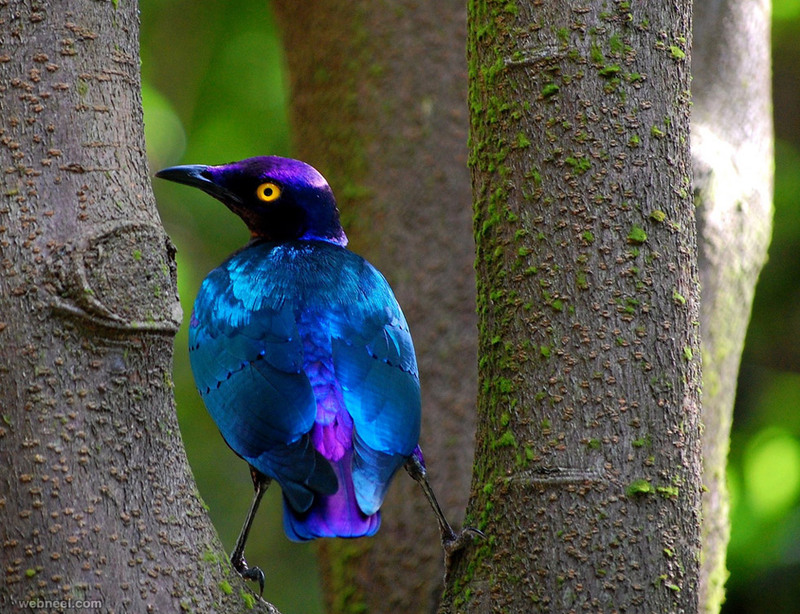 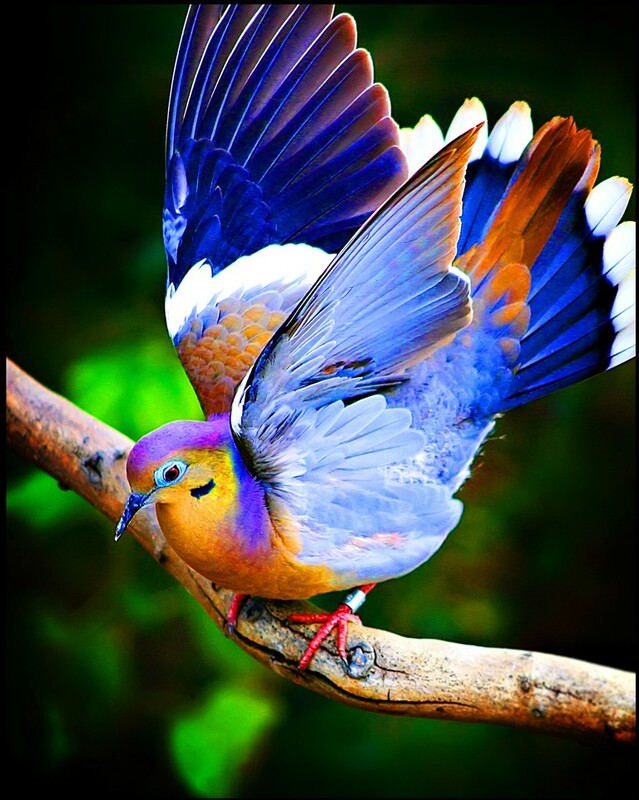 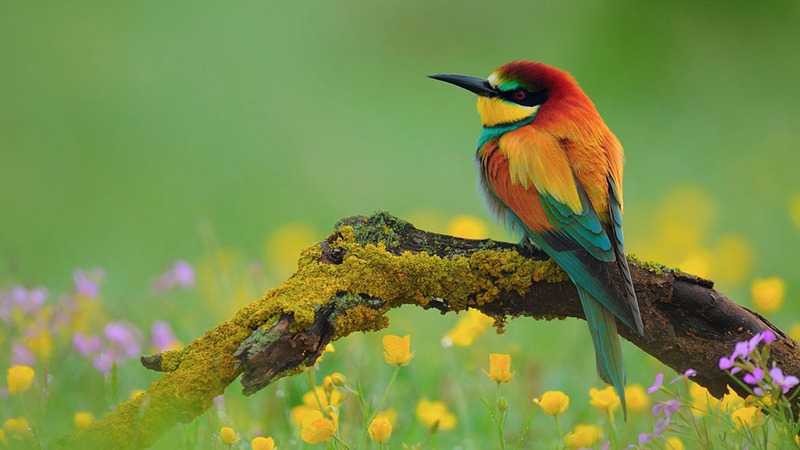 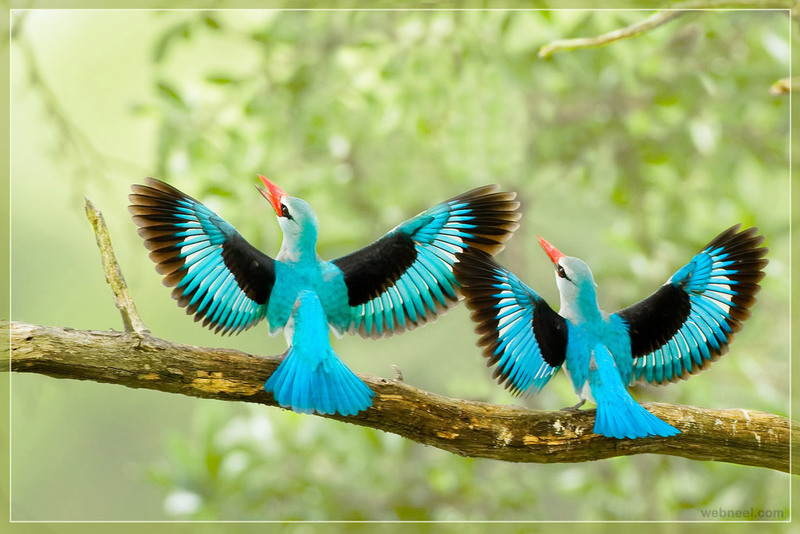 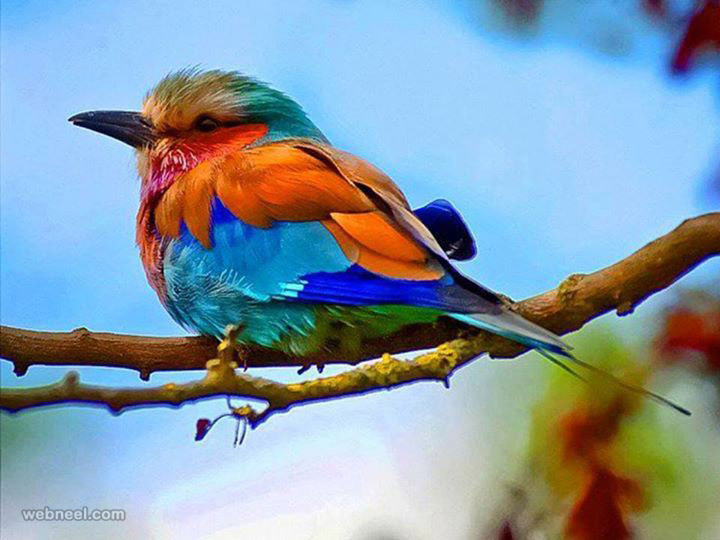 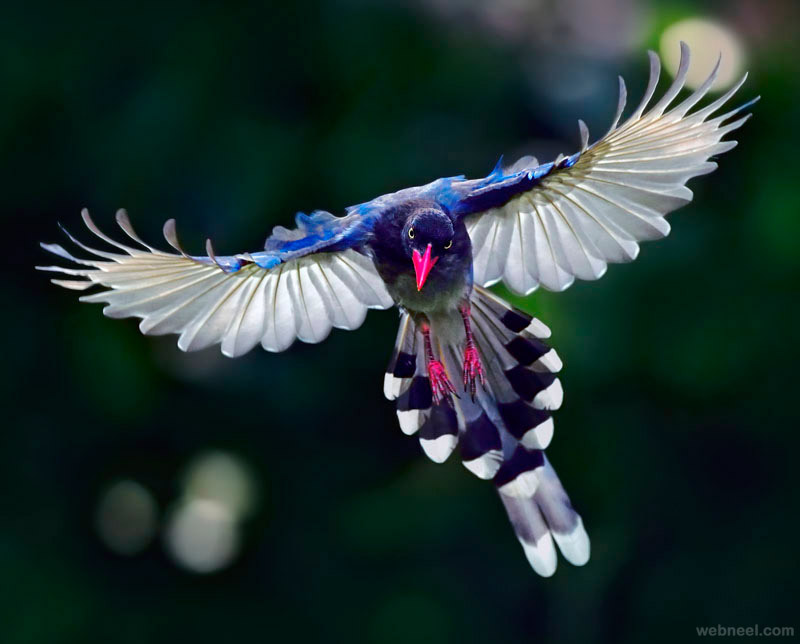 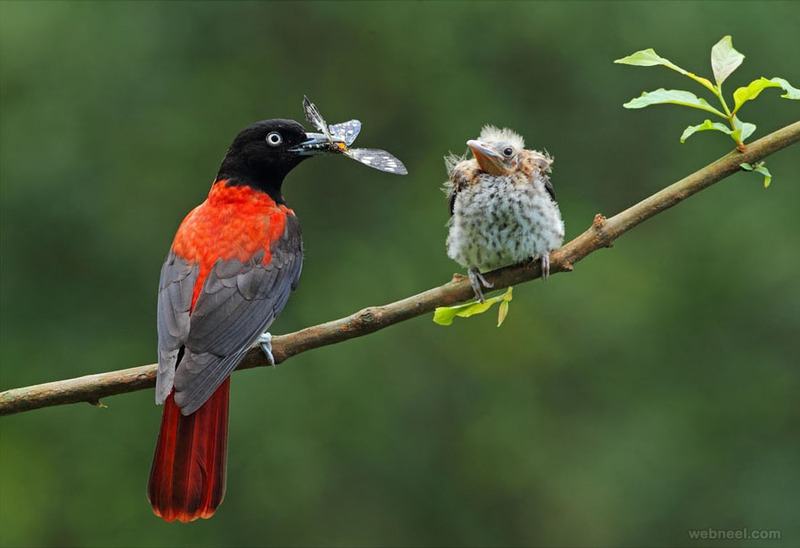 Here we have included most beautiful bird photos for your inspiration.